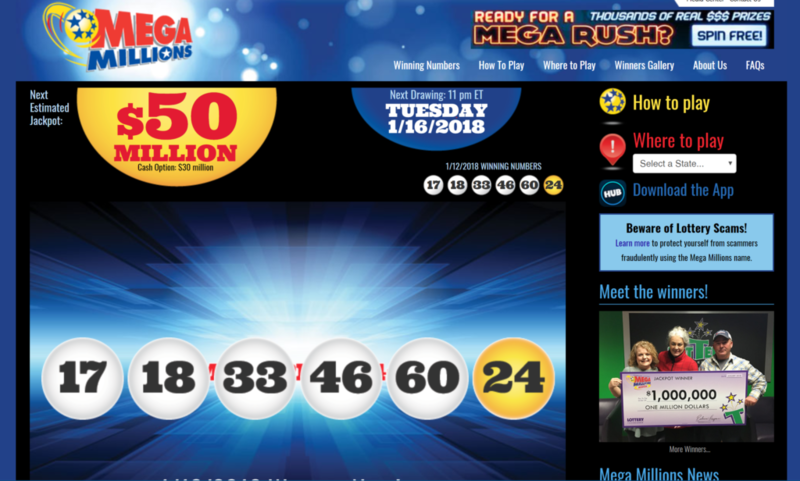 He’s Only 20 Years Old: Meet Florida’s New $450 Million MegaMillions Winner! He’s only 20 years old, but Florida resident Shane Missler is now $450 million richer (well, give or take a few hundred million in taxes and other deductions). Shane took home the fourth largest MegaMillions jackpot last week. We were interviewed by CNNMoney reporter Jackie Wattles about some smart estate planning moves that Shane had the financial savvy to make before claiming his jackpot. Shane set up an LLC, a type of business entity, that helps him protect and shelter his winnings. Shane seems to have a good head on his shoulders. He’ll need it. Coming into large amounts of money can do a number on professional athletes and other inheritors, who usually need competent advisors – and often a little tough love – to make that money last.